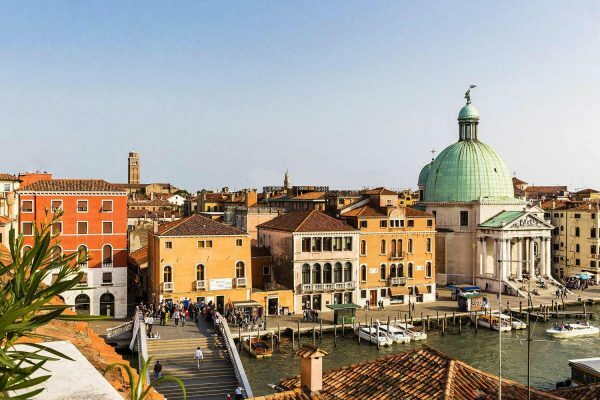 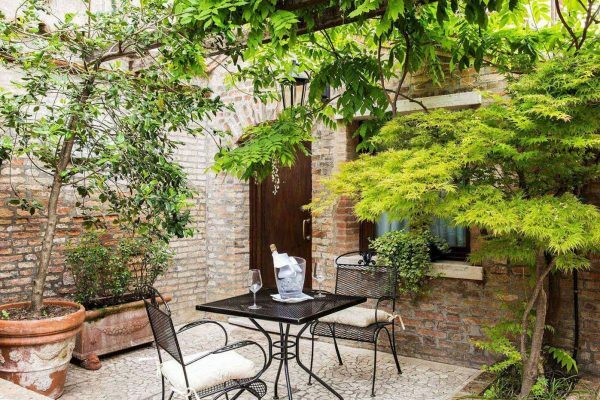 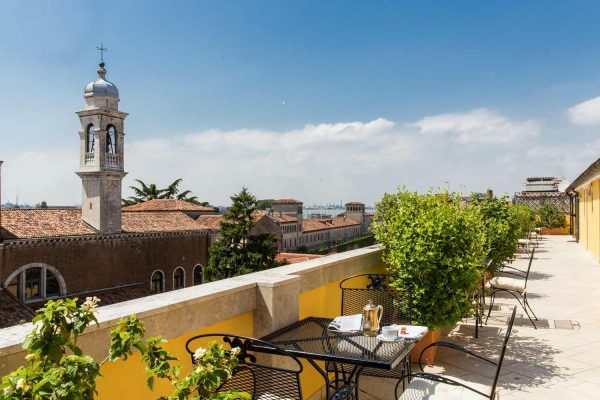 Although it looks out upon one of Venice’s central areas, the Bellini Venezia is a quiet and reserved 4-star hotel. 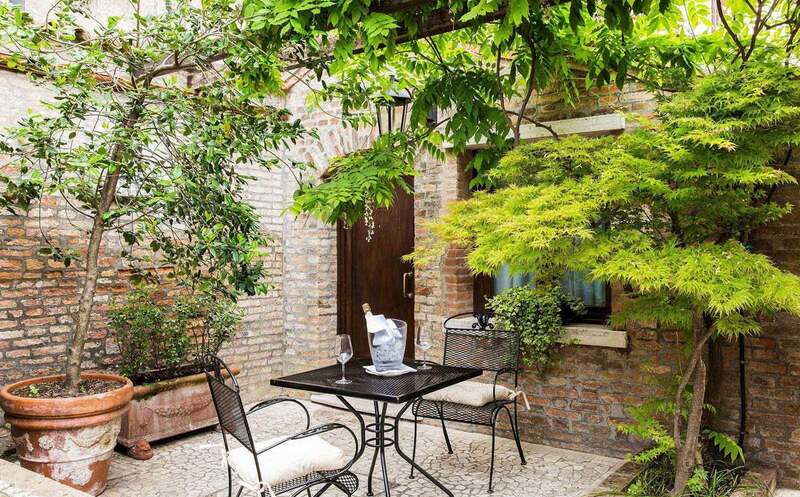 It is therefore easy to relax as you savour your breakfast in a dining room illuminated by splendidly decorated windows, or as you sit in the comfortable enclosed garden for a welcome drink or a briefing. And there’s no better place than the lounge bar for taking a break to watch the unique spectacle of Venetian life as it floats by on the Grand Canal.